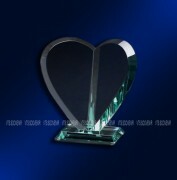 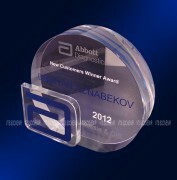 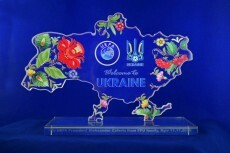 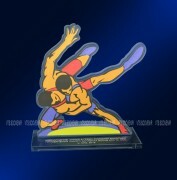 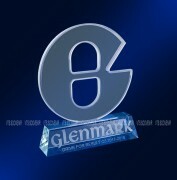 Glass prizes and glass souvenirs have different forms, causing of engraving on the surface of glass or into good. 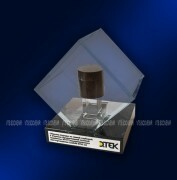 And also a new type of causing is the colored image on the surface of good tamperproof!!! 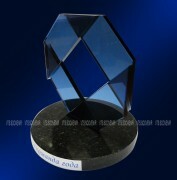 Making of glass prizes and souvenirs also can come true on an order, and they can be individual form. 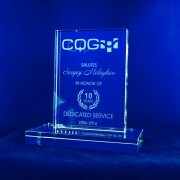 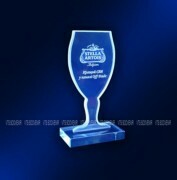 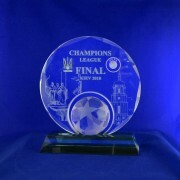 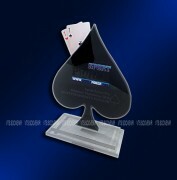 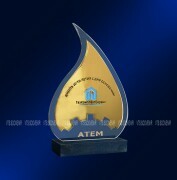 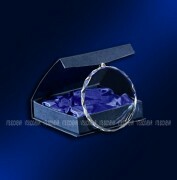 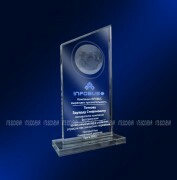 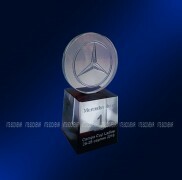 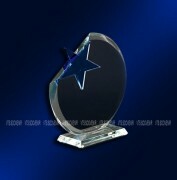 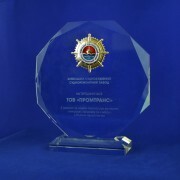 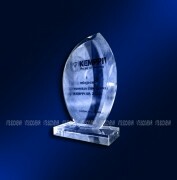 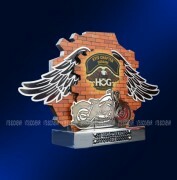 Crystal prizes and souvenirs have imposing original appearance, and they can behave to the prizes of VIP of level. 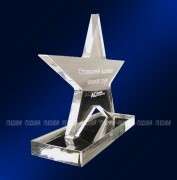 Founding on which a prize or souvenir stands usually made from an artificial stone.